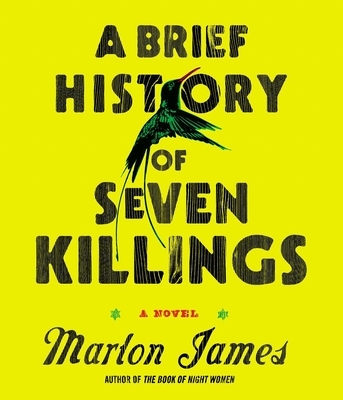 MARLON JAMES was born in Jamaica. He is the author of The Book of Night Women, which won the Dayton Literary Peace Prize and was a finalist for the National Book Critics Circle Award. His first novel, John Crow’s Devil, was a finalist for the Los Angeles Times Book Prize. He teaches at Macalester College.